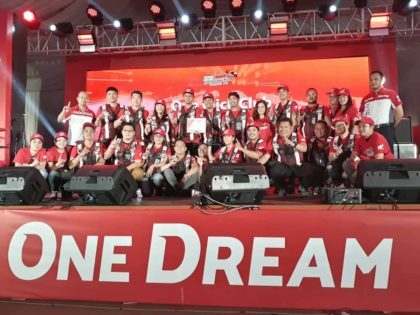 Honda Philippines has introduced their latest motorcycles in the third and final leg of their Honda Riders Convention 2018 in Mandaue City, Cebu. 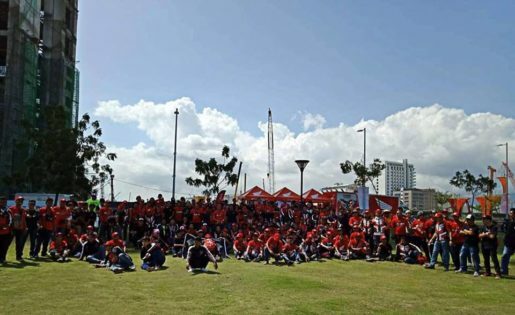 The event, a part of the company’s One Dream campaign, showcased the newest models for different categories–Sports, Cub, and Scooters. 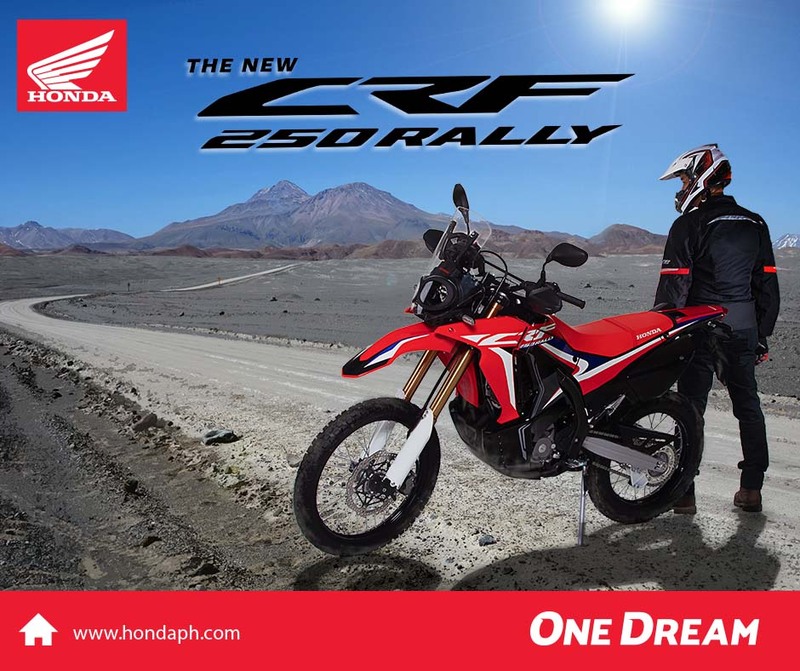 Under the motorcycle manufacturer’s Sports category, Honda introduces the CRF150L and RS150R motorcycles. The Cub category features the revamped XRM125 Motard, a bestseller for Honda. The XRM125 Motard is looking to stand out in the streets in colors Fighting Red and Tangerine Orange. 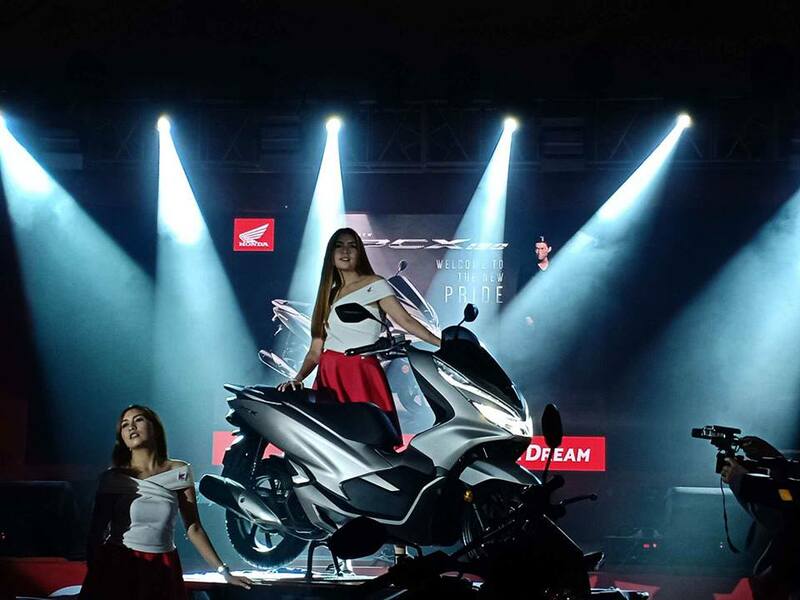 Three scooter designs were also presented during the convention: the all-new PCX150, CLICK125i, and CLICK150i. 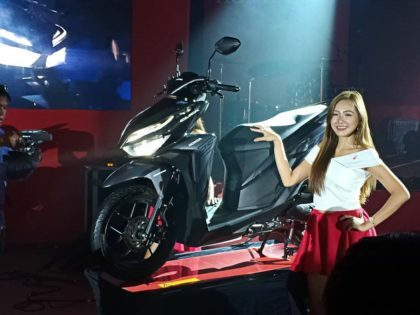 The sleek PCX150 exudes class, style, and power. 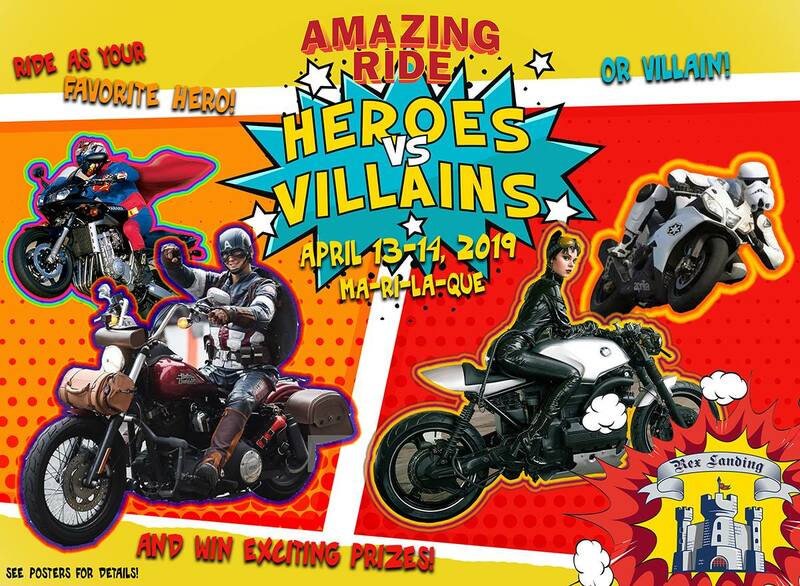 The new scooter has advanced features such as the keyless ignition, Anti-Theft Alarm, and Answer Back System, Full LCD Dashboard, All-LED Lighting equipment with Hazard Lamp, Anti-Lock Braking System (ABS,) ACG Starter and Idling Stop System, and more. 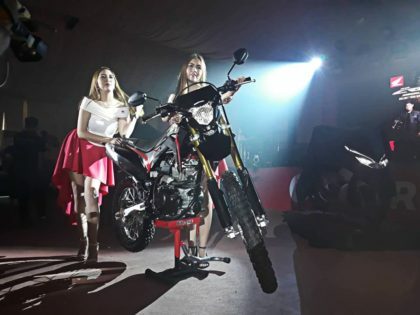 On the other hand, the CLICK 125i scooter is powered by a 1125cc Liquid-Cooled, PGM-FI engine with Enhanced Smart Power, an ACG starter, a Combi Brake System (CBS), and an all LED Lighting System. 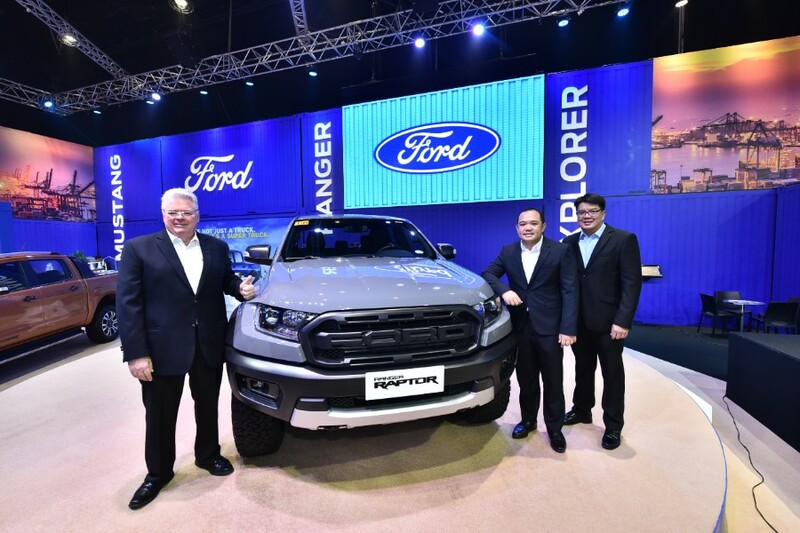 This fuel efficient model comes at an affordable price of P74,900. Fianlly, the CLICK150i features a 150cc, Liquid-cooled, PGM-FI engine with Enhanced Smart Power, ACG Starter, Idling Stop System, CBS, keyless ignition, Anti-Theft Alarm, and Answer Back System. Like the CLICK 125i, this premium model is fuel efficient and is priced at P95,000.